Star Earth Minerals Pvt. Ltd. is the manufacturer of rare earth, Zirconiums and solvent based lamination adhesive with commercial and pharma grade application of materials. We have well developed technology to produce all kind of salts related with Zirconiums and rare earth, Star Earth Minerals Pvt. Ltd. manufacture some other commercial product which enhance to target several industries with continuity of quality and price. Star Earth Minerals Pvt. Ltd. is the manufacturer of Cesium Carbonate for pharma application..
We are the manufacturer of Dysprosium Oxide with 99.9% purity. Star Earth Minerals Pvt. Ltd. is the manufacturer of Tantalum PentaOxide with high pure grade. Star Earth Minerals Pvt. 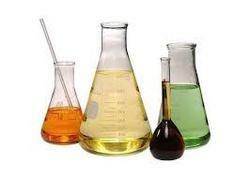 Ltd. is the manufacturer of Dysprosium Nitrate with high purity grade at very competitive price. Star Earth Minerals Pvt. 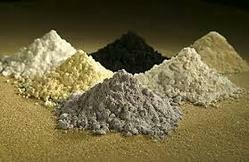 Ltd. is the manufacturer of Indium Oxide with high pure grade i.e. 99.9%, it's use in pharma, specialty chemicals, and Bio science. Star Earth Minerals Pvt. Ltd. is the manufacturer of rare earth fluoride withvarios grades for industyrial application, commercial , pharma, catalyst, electronics, glass etc. We are the manufacture of Didymium Fluoride with technical grades for various industries use..
We are the manufacturer of Dysprosium products in the form of salts and compounds with high pure grade. We are the manufacturer of Indium products in the form of salts and compounds with high pure grade. 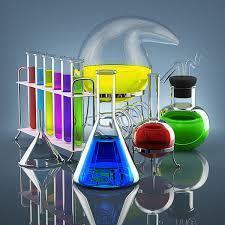 We are the manufacturer of Tantalum products in the form of salts and compounds with high pure grade.